Calling all Eagles Fans! 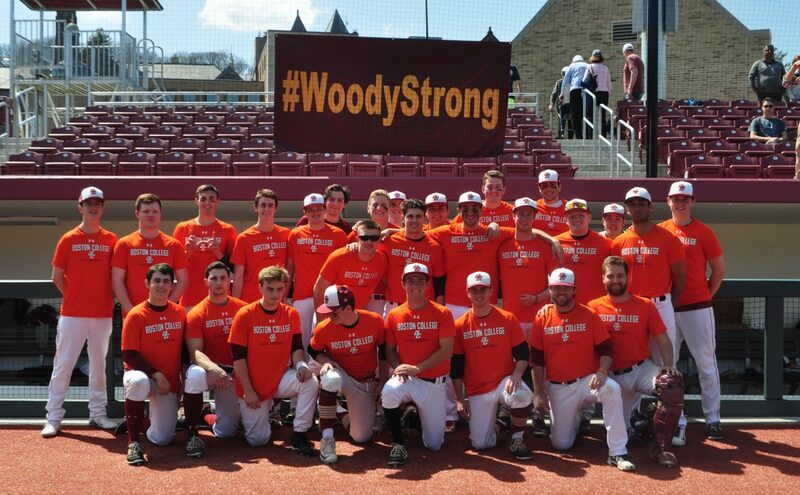 The Boston College Club Baseball Team will once again be participating in the Relay For Life through Boston College coming next month to the Flynn Recreation Complex. For those who do not know, the Relay For Life is a national set of events put on by the American Cancer Society to raise money for cancer research. The Eagles as a team have set our goal at raising $1,000, and would love any and all support you could give. Sadly, many of us have felt the impacts of cancer in our lives, so we hope you will give generously to such a worthy cause. The link is posted below. Thanks so much, and go Eagles!